This is a second image taken after magic cold and icy night described in the previous post. 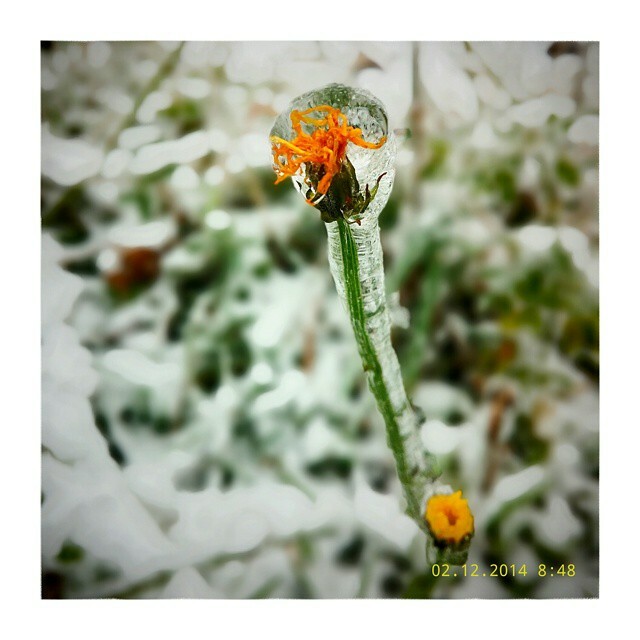 Dandelion has been enchanted and conserved in icy armor. Check out this image Enchanted in a tower from my Instagram – @lubosbruha. (c) Copyright Lubos Bruha 2014, All rights reserved.